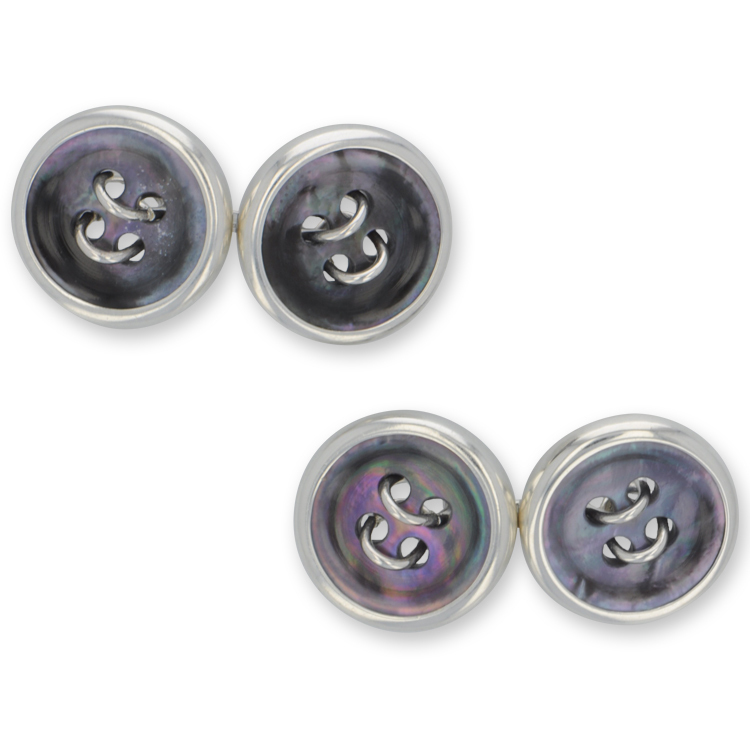 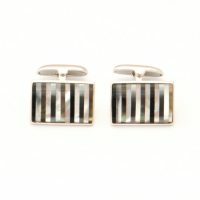 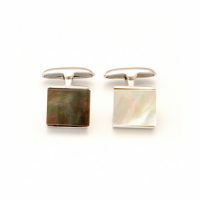 A man’s cufflink collection is never quite complete without a pair of Tahitian pearl cufflinks. 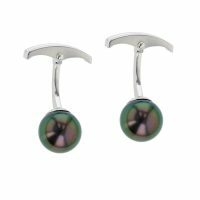 At Hinerava Pearl Jewelry, we offer a selection of cufflinks made of perfectly matched Tahitian pearls and iridescent mother of pearl shell. 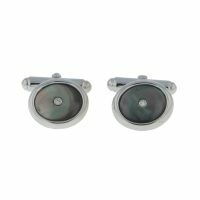 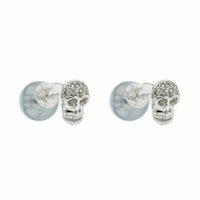 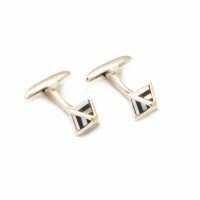 Cufflinks are the perfect gift to celebrate an engagement, anniversary, birthday, or simply as a remembrance of an unforgettable trip to our islands. 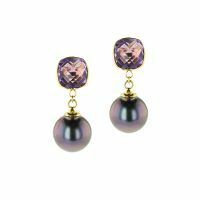 If you do not see the Pearl Accessory that you are looking for, please contact us to assist you.